Bring your own supplies, and join other artists in a bright, lakeview room to work on your art! 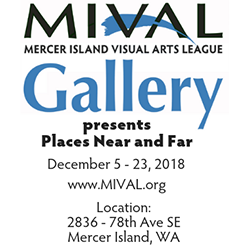 MIVAL’s own Genny Rees facilitates this non-instructional, weekly studio at the Community Center. 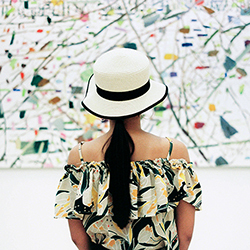 Meet other creators, and connect over your love for art. Please use non-toxic materials. Register at www.MIRecConnect.com or 206.275.7609. Questions? Contact Sarah Bluvas at sarah.bluvas@mercergov.org or 206.275.7864.